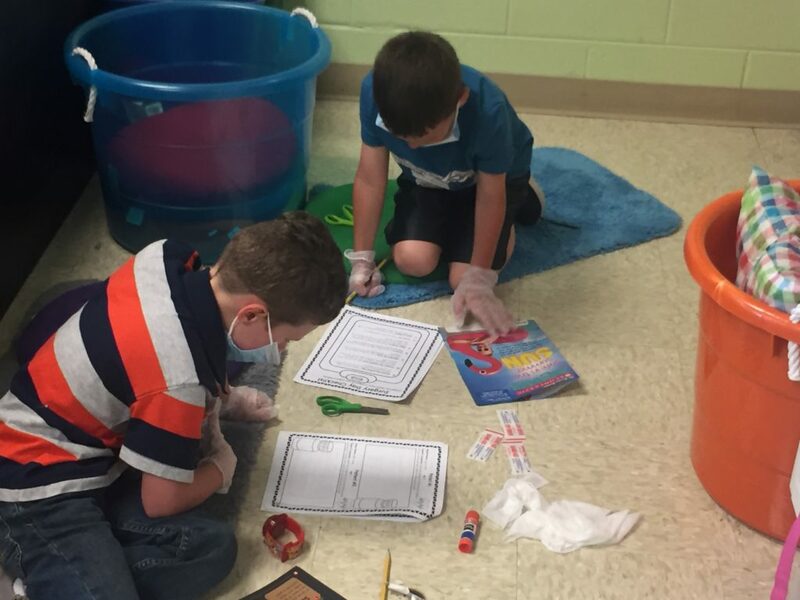 Mrs. Hayes’ 1st grade class at ACPC has been studying text features and the importance of them in nonfiction texts. The class attended “medical” school and learned all about the text features. The students then were given 8 different patient files that contained people who needed “surgery”. The students would read the patient file and determine what text feature was needed to make them better. 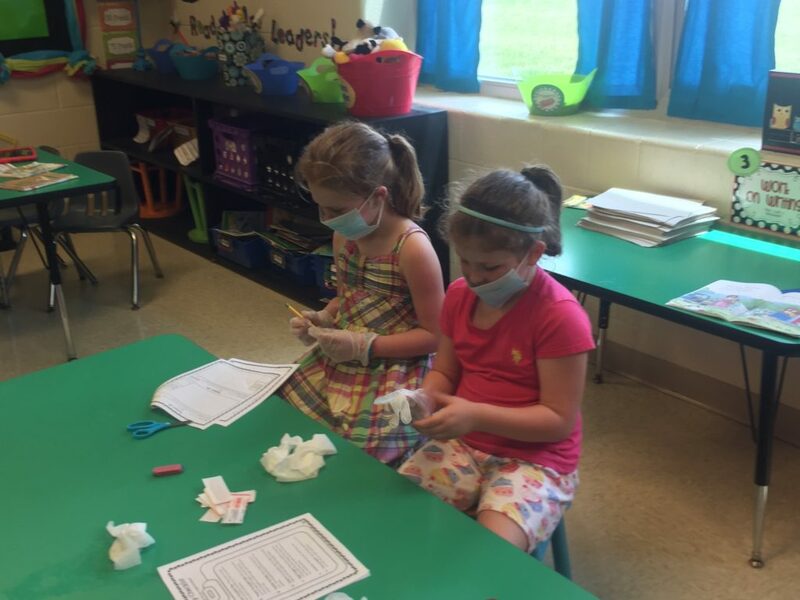 They then had to perform surgery using nonfiction texts. 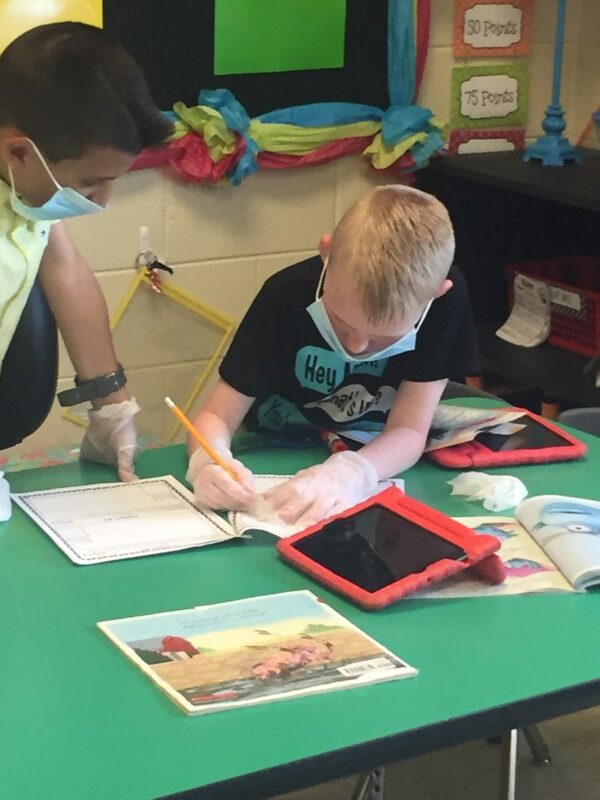 After all the operations were completed, the students had to complete a post-op reports discussing the text feature transplant that was given and the purpose of the text feature when reading nonfiction texts. This was a very exciting, hands-on, real world activity that the students really got involved in. The activity was followed by an assessment that confirmed their knowledge of each text feature.